Lawmakers from the U.S. state of Wyoming have introduced a new bill that seeks to clarify the classification of cryptocurrencies. The bill categorizes crypto assets as digital consumer assets, digital securities and virtual currencies. 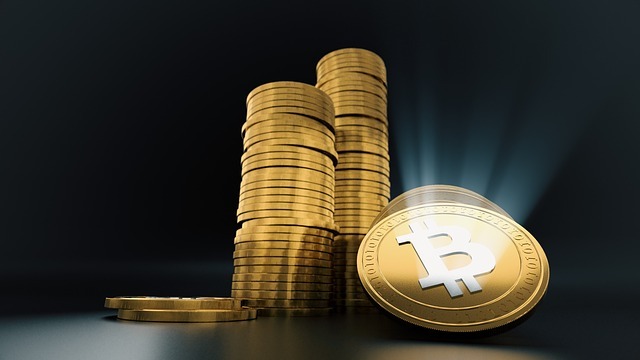 The third category, “virtual currency,” is described as a digital asset that is used as a medium of exchange, unit of account or store of value; and not recognized as legal tender by the U.S. government. In addition, the bill also seeks to provide an opt-in framework for banks to provide custodial services for digital assets and specifies standards and procedures for custodial services. A number of legislations have been introduced in Wyoming in the past couple of weeks focused on fostering blockchain and crypto asset ecosystem in the state. This includes House Bill 70 that seeks to authorize “the secretary of state to develop and implement a blockchain commercial filing system”; House Bill 185 that would allow corporates to issue certificate tokens in place of stock certificates using blockchain technology, a blockchain-friendly special-purpose depository bank bill, and a “Financial Technology Sandbox” bill, among others.